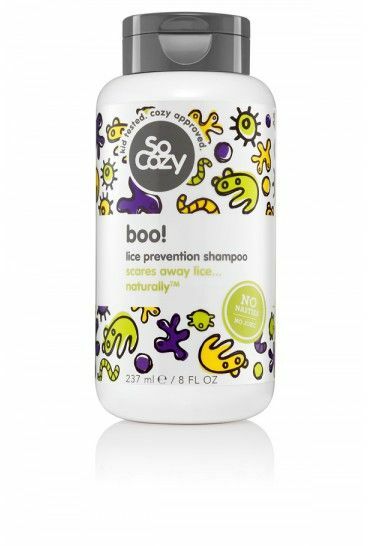 SoCozy Collection - Salon Quality Hair Care for Kids! 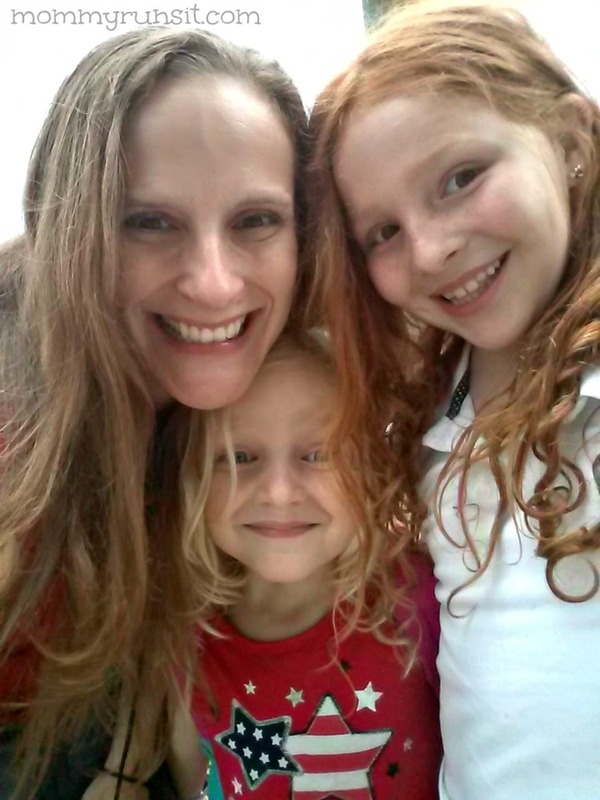 My girls and I are all about the hair. Between the 3 of us, we’ve got red, blonde, brown, curly, straight, thick, fine, long, and medium-length. Just look at all that hair. As you can guess, washing, combing, and styling hair isn’t always easy with those two. (Or with me, but that’s another post.) At the same time, like many little girls (and boys too? I’m not sure because I only have daughters), they are super concerned with having their hair look and smell good. So the whole family (including Dad, who is usually in charge of hair combing) was really excited to try out SoCozy, the first ever line of professional hair care products for children. Celebrating 20 years of Cozy Cuts for Kids (Manhattan’s premiere children’s hair salon) and a whopping one million haircuts, Cozy Friedman is taking a strand. The children’s hair expert and entrepreneur is redefining the entire children’s hair care experience with her new and improved SoCozy collection of salon quality hair care products. So Cool: Take a strand. 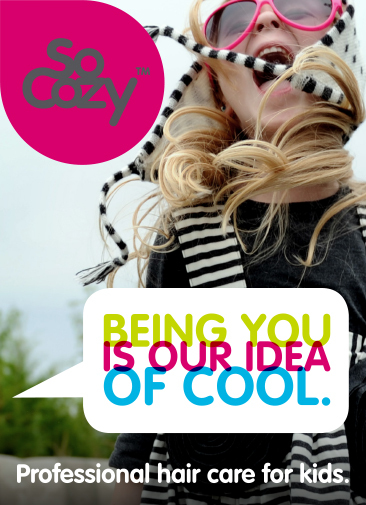 SoCozy encourages and support individuality. For all kids and any hair type—SoCozy’s mission is to build confidence and inspire originality. 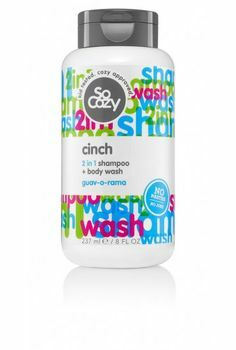 The SoCozy Collection includes shampoo, conditioner, body wash, styling products, and lice prevention products. My girls had the opportunity to try them all out…and they are in love. 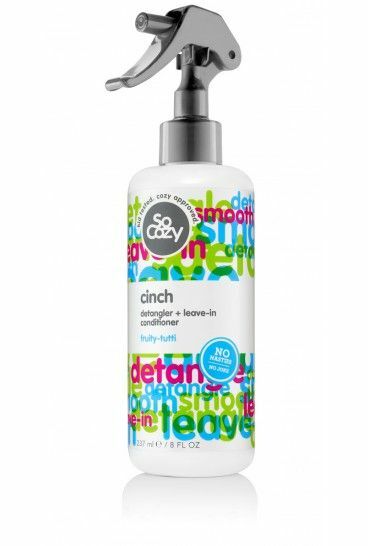 Cinch Super Hydrating Conditioner: Moisturizes and nourishes hair while it detangles. Scent = Berry-whip. Boo! 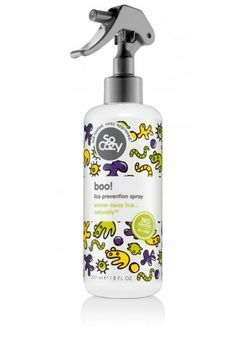 Lice Prevention Spray: This preventative spray scares away lice. Made for daily use. Boo! Lice Prevention Shampoo: A preventative shampoo to scare away lice. Use every time you wash and lice will stay away. AND unlike any others, Boo! actually smells good. Boo! 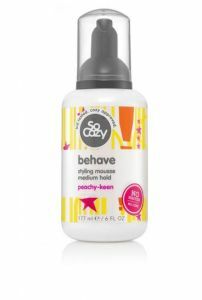 Lice Prevention Conditioner: Helps repel lice while it detangles hair, leaving it soft and shiny. Gentle enough for daily use. Our thoughts – the entire product line smells FABULOUS, both while we’re using it and the morning after. The scents are light and natural, not artificial or overpowering like some children’s hair products. I love that none of the products contain Parabens, Sulfates, Phthalates, Synthetic Color, or Propylene Glycol. They’re also non-toxic and allergy friendly – the whole line is free of gluten, wheat, and nuts. You can purchase SoCozy products (prices $11.95-$14.50) or learn more about them at SoCozy.com. You can also find them on Facebook, Twitter, and Pinterest. Check them out this holiday season! Your kids (and their hair) will thank you. My daughter has thick hair that gets matted all the time. I am going to have to check this out because brushing it is a nightmare. I’m always looking for great products for my little girls hair and I’m for sure going to try out this brand! I’m going to tell my sister in law about this! I bet her daughters would love it! These would be great presents for my nieces and daughter! I’m off to check them out now! 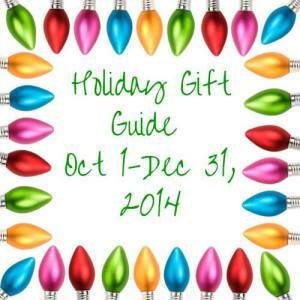 GREAT gift ideas for my nieces! In fact, my hair has been challenging since I had Liam- I would love to try it too! I really need to find something to tame my daughter’s curls. I think this would be perfect. I’m going to go check out their website now. Thanks! I love products like these designed for kids. They make it fun for your kids in the bath or shower… always makes my son scrub more!